Leigh Fought, who holds a Ph.D., Master's, and Bachelor's degree from the University of Houston, as well as a Master's in Library Science from Simmons, has spent years immersed in historical research at various archives, institutions, and organizations. She has worked extensively with information technologies, overseen the care and preservation of historical documents at archives nationwide, and taught as well. 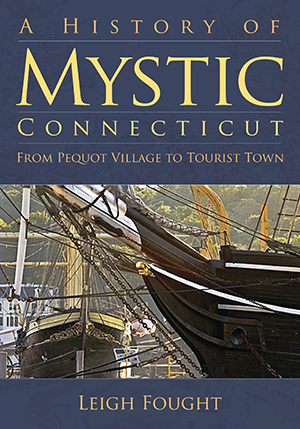 A specialist in the field of Frederick Douglass studies, Fought currently resides in eastern Connecticut, where she works at Mystic Seaport's G.W. Blunt White Library.